National Award-winning actor Kangana Ranaut, who will soon represent India on an international platform, says she is inspired by Mahatma Gandhi’s philosophy. “I believe in many of Gandhiji’s mental and spiritual tools that he provided humanity with. The one which comes handy is this simple mantra: Wealth without work, pleasure without human conscience, science without humanity, knowledge without character and politics without principle are fatal,” said Kangana. She further added that what Gandhiji explained is an equilibrium of action. “One mustn’t exist without the other. It’s a very accessible way of explaining ‘Cause and Effect’ and I totally buy it,” stated the 31-year-old actor. Kangana will be part of an event in New Jersey to spread Mahatma Gandhi’s ideology and philosophy across the globe. 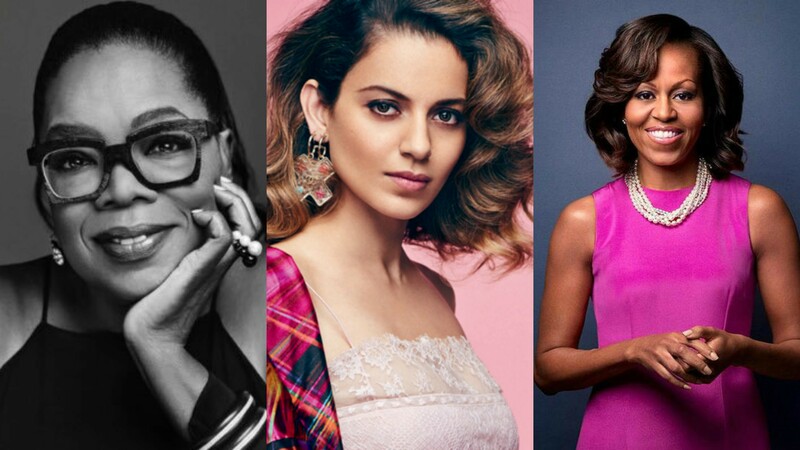 The event called ‘Gandhi Going Global’ will also have her share stage with personalities like former US First Lady Michelle Obama and US media mogul Oprah Winfrey. The campaign will be held from August 18 to August 19, 2018.